Just what I need! Another interest. 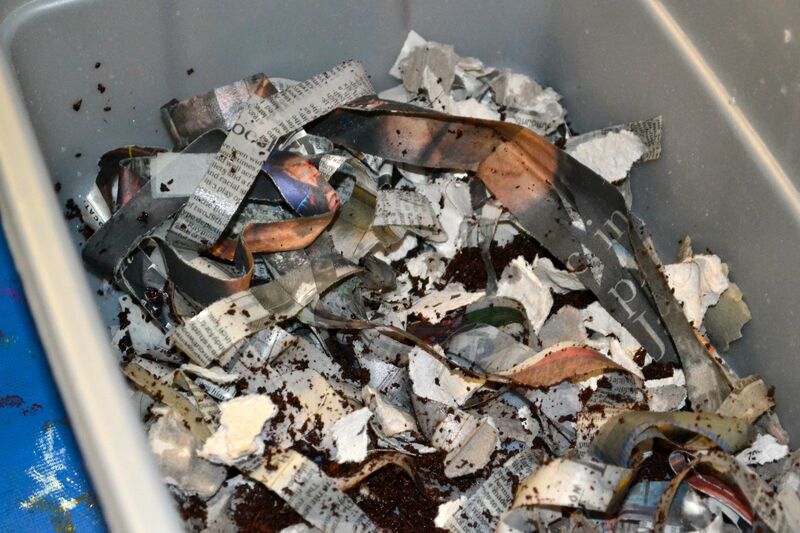 I have been weighing my concerns about available time with the benefits of vermiculture–worm composting–for a very long time. 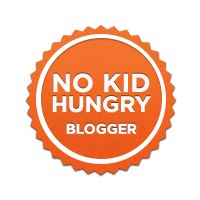 I’d originally played with the idea while still a preschool teacher. 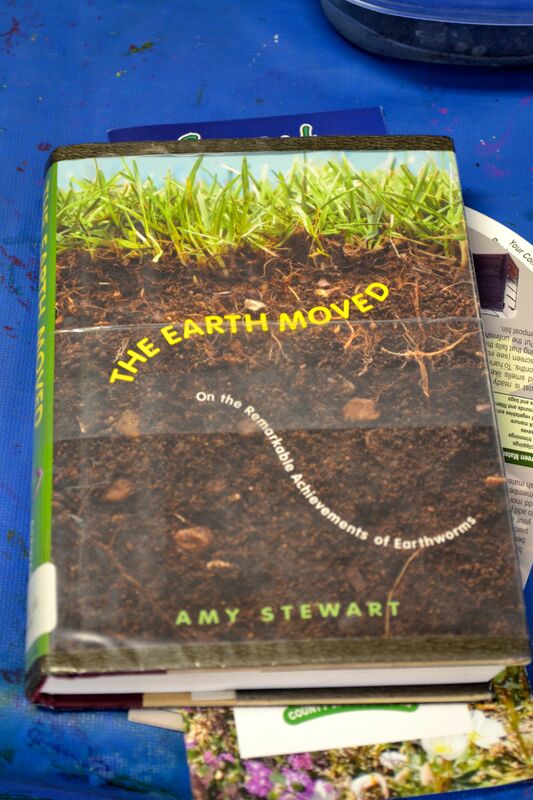 I offered books on earthworms, a large plastic tub filled with creepy-crawlies and moist dirt. The more eager of the children would plunge their fingers in and explore the earth, extracting the longest specimens they could find and then after delicately holding them for a while place them on solid discs for more detailed inspection through large, plastic preschool-handy magnifying glasses. 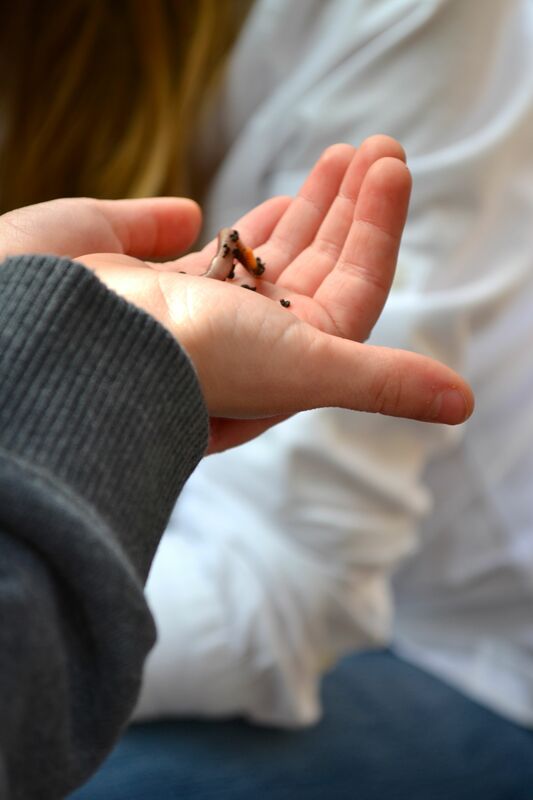 The worms were a classroom hit. So it was a good fit when my daughter invited me to attend a worm composting class being held at San Pedro Co-Op Nursery School, a delightful family-friendly school owned and operated by parents for their children. One of the nicest things I’ve observed about the co-op is that the families support one another in a variety of ways, remaining a tight-knit group even after the children move on to primary school. 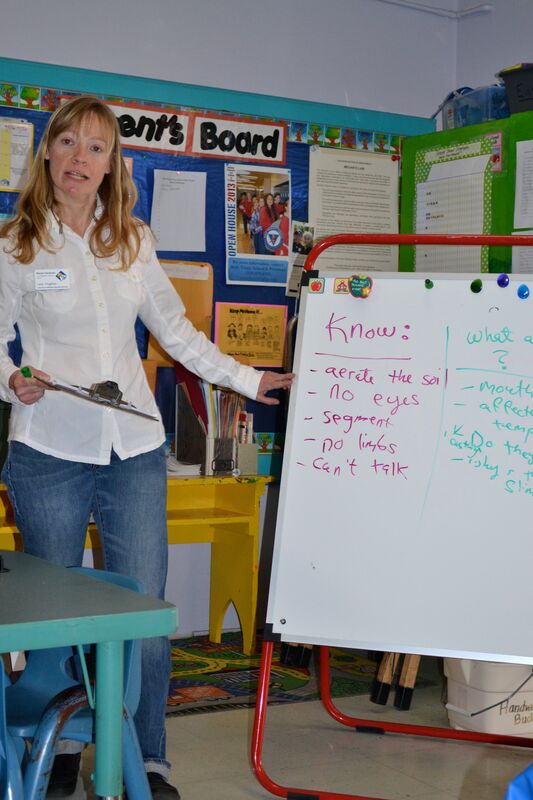 Saturday’s class was my opportunity to learn from one of the mom’s, Lara Hughey, a graduate from the University of California Master Gardener Program, a research-based program offered through the University of California’s division of Agriculture & Natural Resources. I wish I had known about this program years ago! It would have been right where my interests intersect–gardening and teaching. Graduates of this program have completed over 50 hours of UC training in topics including botany, composting, integrated pest management, sustainable landscape practices, and many other areas supporting the ecology of a healthy and sustainable garden. Master Gardeners are prepared to share their knowledge and expertise with the public through classes, workshops, demonstration gardens, websites–whatever the imagination can conceive. Lara generously donated her morning to the preschool. And I wasn’t the only one to walk away with the resolve to get my worm bin ready. Food waste is the biggest component of solid waste in landfills. Statistics are compounded on the basis of food simply left uneaten and then discarded, but all levels of food consumption need consideration, including fruit and vegetable parings and scraps that could be put to better use. 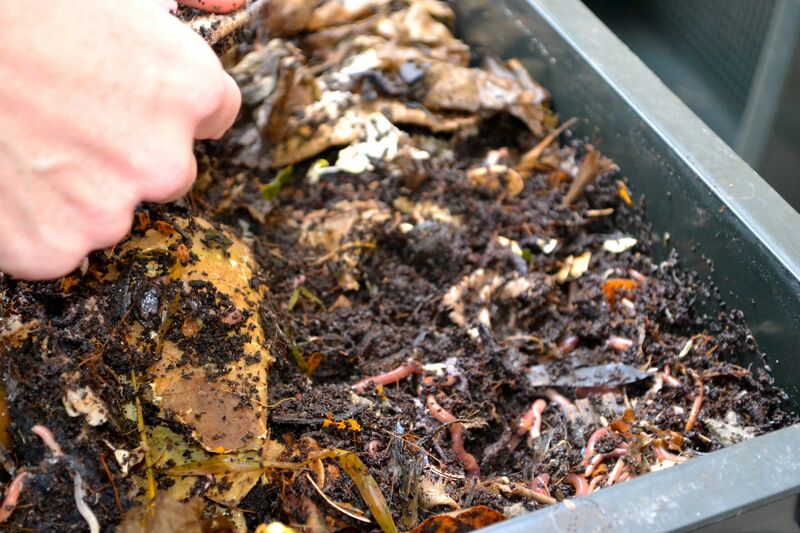 Vermicompost uses worms in addition to microbes and beneficial bacteria to turn organic waste into a very efficient, nutrient-rich fertilizer. I purchased a nice box of it from the organic certified farmers with our weekly produce box–for $8.00 a box. Time to make my own! Lara showed us the simplest of set-ups. 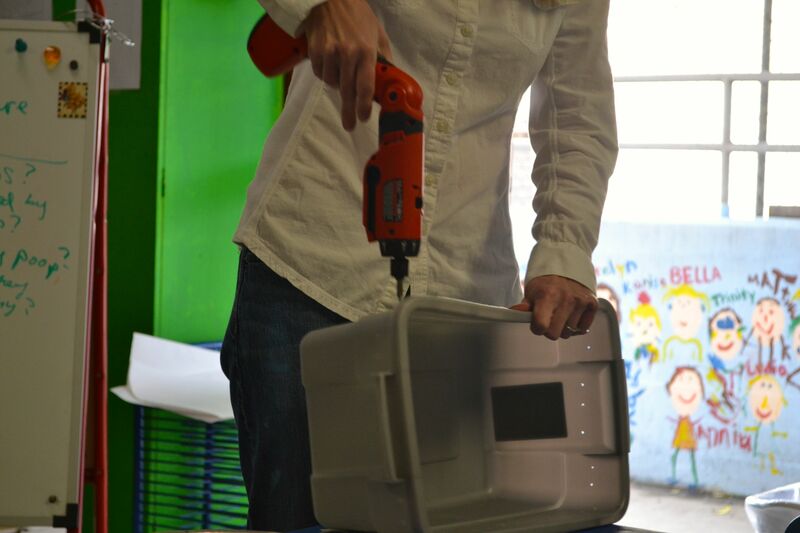 After drilling a plastic tub with small aeration holes, a mixture of dry and wet materials was placed in the bottom of the bin. Avoid using glossy newspaper, and don’t use dirt. Dirt imported from our own gardens might introduce unfriendly microbes to the new environment. The bedding is the living medium for the worms, and also part of their food source, so it needs to remain moist and well aerated. Lara recommends getting started with approximately 50% coconut coir, and 50% other materials. Quantities of kitchen waste depend on the size of the worm population. 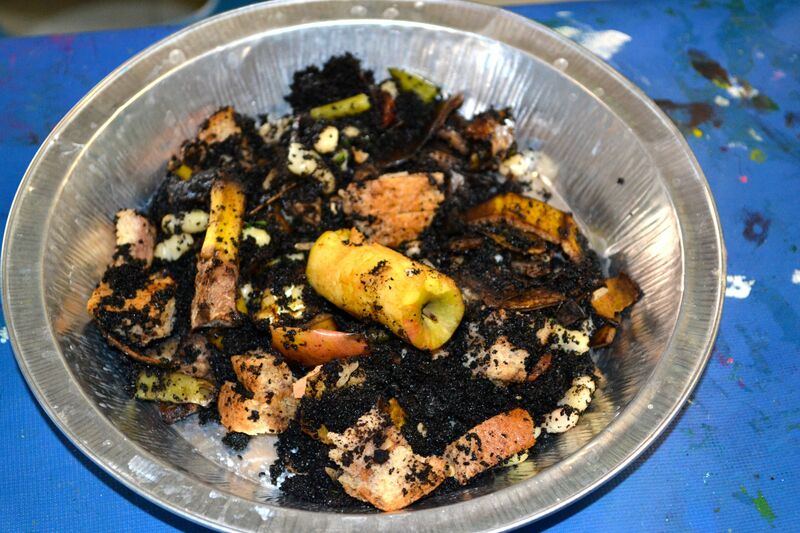 One pound of young worms feeds on about 1/2 a pound of kitchens scraps each day. When more established they can eat closer to their entire body weight, but the trick is to watch and see that they’ve eaten their previous meal before increasing their dietary requirements. 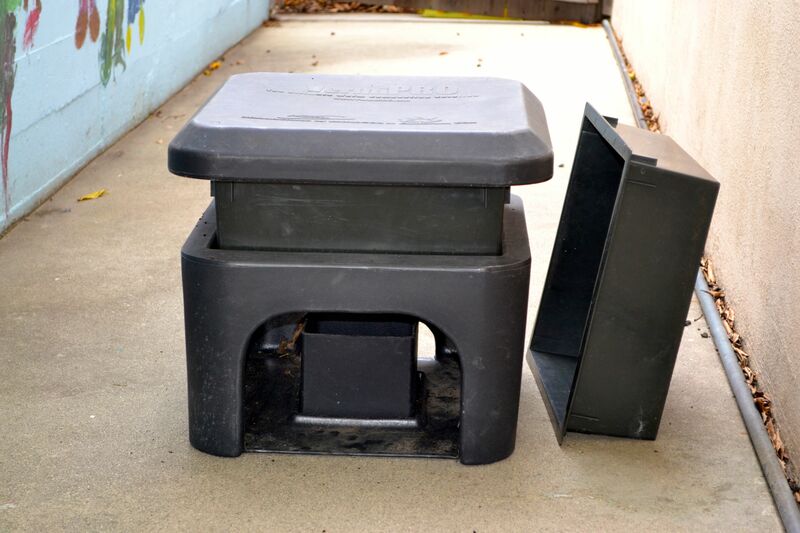 A healthily maintained worm-bin will not ordinarily attract pests and should not have an odor. Refrain from including meat and dairy products, and wash and crumble items like egg shells and all large pieces of vegetation. 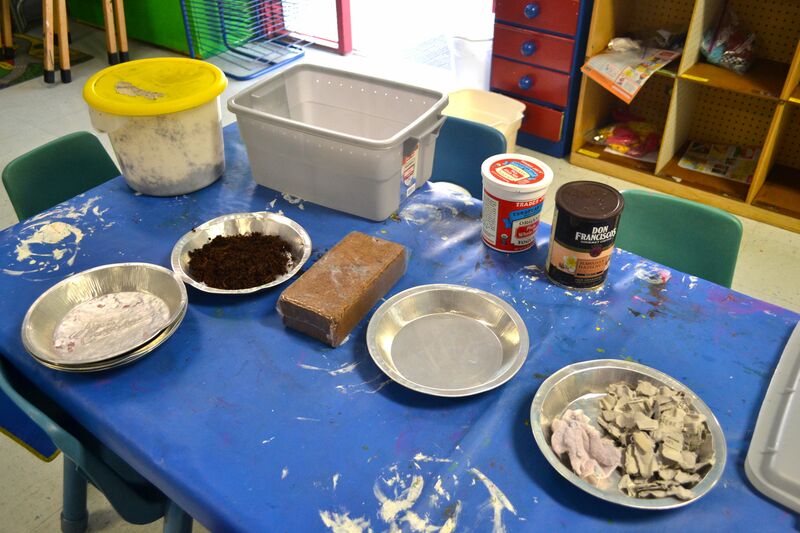 They are worms after all–it takes time to break down all the materials, so smaller pieces will do better. The end-result of the composting effort is in collecting microbe-rich worm castings (poop) available as fertilizer for the garden. I determined this is well worth my time. We are large-scale produce consumers and I love the idea of not wasting even an apple core. I will probably get started with the smaller box, but I’d love to invest in this larger three-tiered system. More worms, greater output! I have an idea! 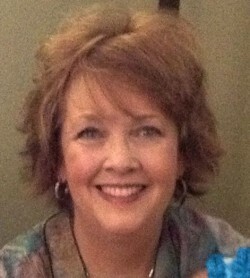 My birthday is the first day of Spring…wouldn’t this make a great gift? Hint-hint! 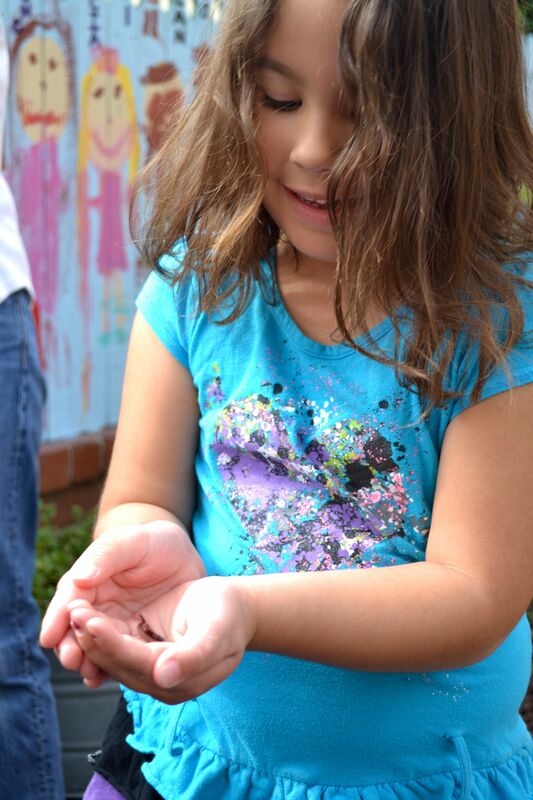 And the preschool children love to learn and explore their large outdoor worm bins. 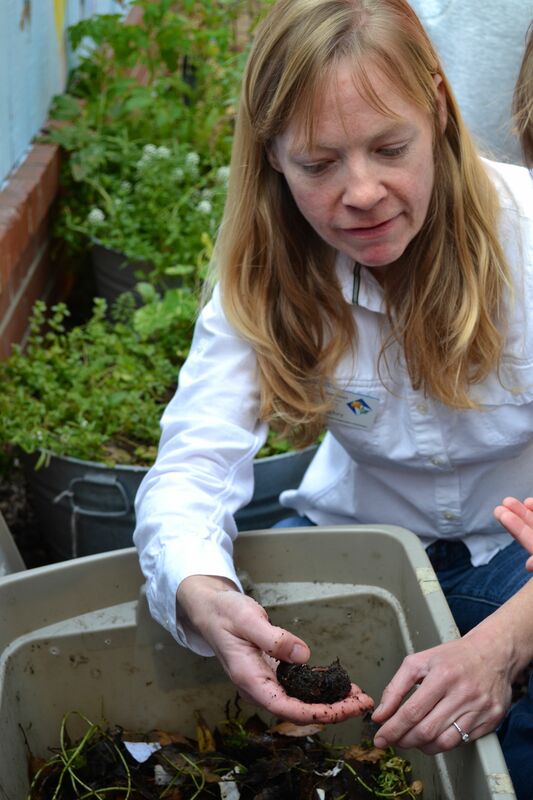 Lara teaches the children, too, about caring for the garden–and the worms! 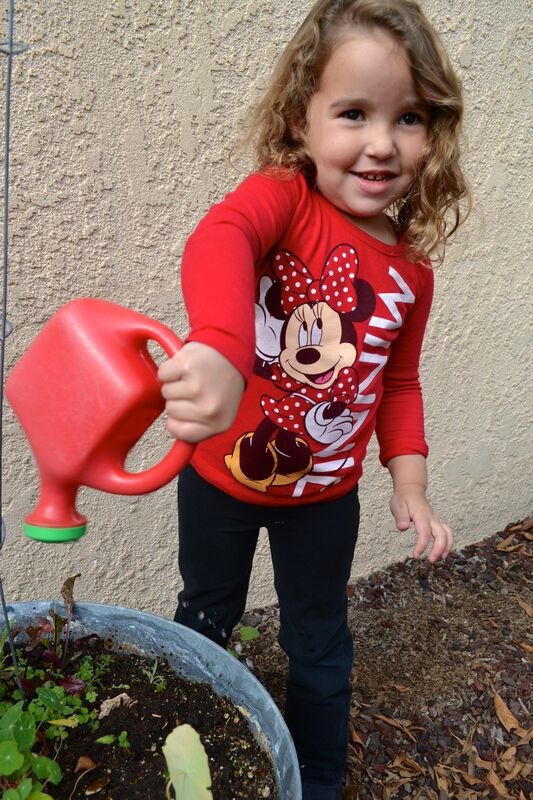 And I must say that as a former preschool teacher now grandmother, I love seeing that Sophia and Karina have developed such an interest in the ecosystem of the garden. They understand a healthy garden and enjoy interacting with the living organisms. This spring they can help Nan create even greater harmony for our plants and vegetables with some soil improvement. Thank you, Lara, for your wonderful workshop and inspiring me to take the step I’ve contemplated for years. Now ACTION! But when we travel, in addition to finding pet-sitters for Darwin and Pinky, I wonder who will volunteer to keep the worms?